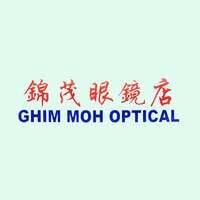 As its name suggest, Ghim Moh Optical is parked on Ghim Moh Road and is a seven-minute walk from Buono Vista MRT. Established in 1987, the outlet offers a wide range of eyewear and optical accessories. 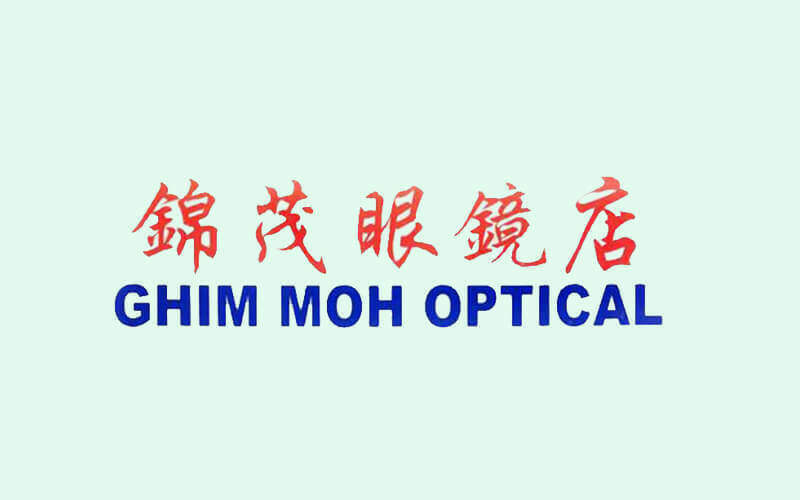 Customers can get their prescription lens, frames, sunglasses, and contact lenses at Ghim Moh Optical.